A judge of the high court in Johannesburg since 2004, Moroampholo Tsoka has demonstrated a sensitivity to socio-economic and civil rights since his appointment. 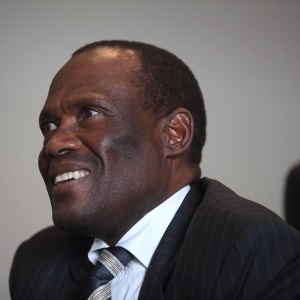 In 2007, his was the first court to hear Mazibuko and Others v City of Johannesburg: the residents of Phiri, a low-income township, challenged the lawfulness and constitutionality of the municipality’s disconnection of their unlimited water supply at a fixed rate and the installation of the prepayment meters, the use of prepayment water meters and the amount of free water that households were allowed (25 litres per person per month or 6 kilolitres per household per month). In a judgment widely lauded in left-wing and activist circles Tsoka found the automatic shut-off mechanisms were both unlawful and unreasonable and violated both the Promotion of Administrative Justice Act and the Constitution since it obstructed the community’s access to procedurally fair administrative action. He also raised concerns about the discrimination that poorer households would suffer, as compared to rich households, especially with regard to the latter being allowed to access water on credit if they went into arrears. The matter was successfully appealed at the Supreme Court of Appeal and the Constitutional Court in 2009, held that neither the city’s free basic water policy nor that its introduction of pre-paid water metres in Phiri constituted a Constitutional breach. A judgment which was widely criticised in progressive academic and activist circles. More recently, in March 2018, Tsoka ordered Cash Paymaster Services to pay back R316-million, with interest to the South African Social Security Agency (Sassa). 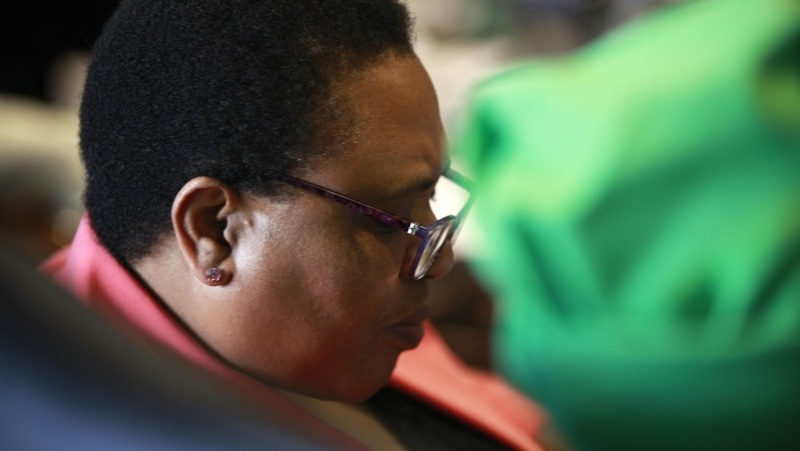 The amount relates to a 2014 payment Sassa made to CPS after the latter claimed to have enrolled more grant recipients than it had been contracted to provide services for — a subterfuge which was accepted by Sassa. Sassa had, during former social development minister Bathabile Dlamini’s tenure, opposed the legal action by Corruption Watch to have the payment reversed. Following a series of damning exposes regarding the awarding of government prison contracts to security company Bosasa, it took the journalist and newspaper involved to court in an attempt to force them to reveal their sources. 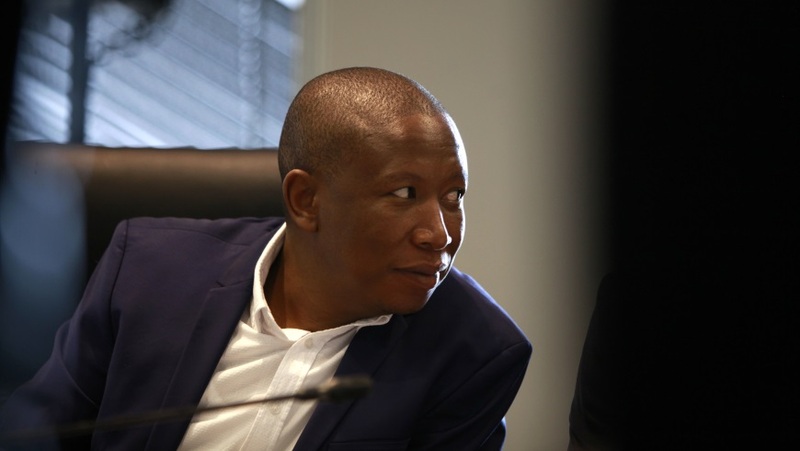 While mindful that the media “are not entitled to a blanket privilege” Tsoka noted that the sources in that matter had “acted in the public interest and for the public good”. He has had various acting stints at the SCA since 2015. During the first term of 2017 Tsoka acted as the deputy judge president of the high court in Johannesburg. Before his appointment to the Bench Tsoka worked as an attorney. A member of the Black Lawyers Association he served as the chairperson of the Law Society of the Northern Provinces’ property laws committee in 1996. Even if you have “some friends” at the Supreme Court of Appeal (SCA) with whom you “run” or may “know from Johannesburg” the appellate division can still be a difficult place to navigate according to Gauteng High Court judge Moroampholo Tsoka. 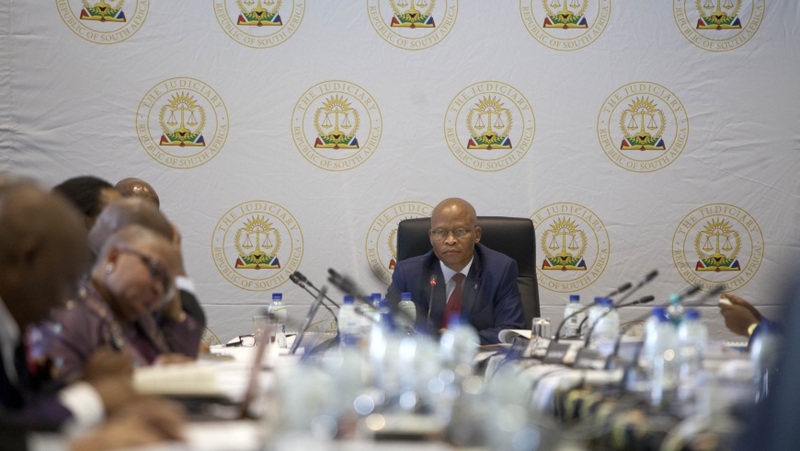 Tsoka told the Judicial Service Commission (JSC) that while many judges had welcomed him during his acting stints in Bloemfontein, it was still a “daunting” place which left one, quite often, feeling “alone”. He said the unfriendly attitude of some judges and having to learn “a new lexicon” in the court initially proved difficult. 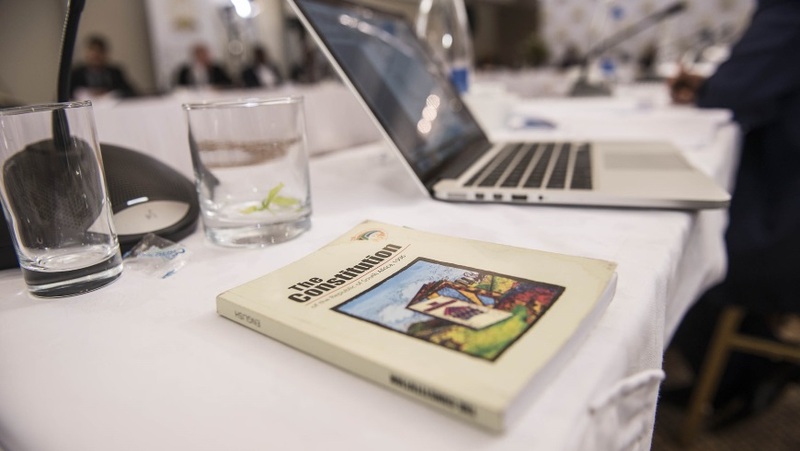 The “new lexicon”, which included apparently new legal terms like “imp”/ “impi” left some commissioners and audience members a tad bewildered. 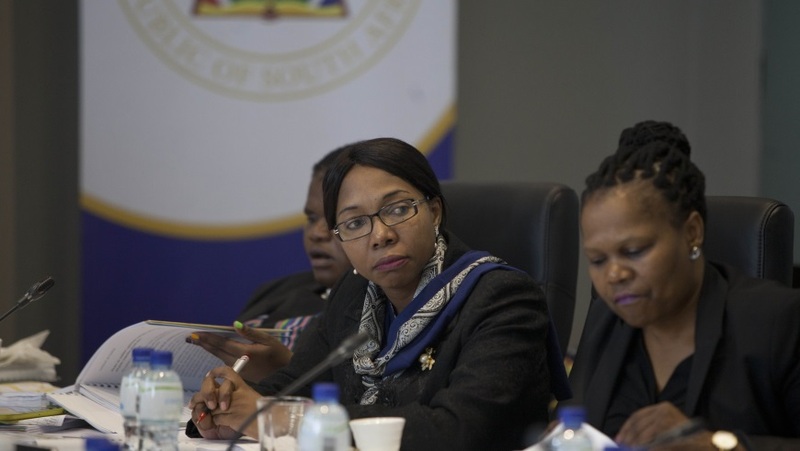 SCA president Mandisa Maya confirmed on the side-lines of the commission that it was short for “improvisation” and not, as first suggested by a wit in the audience, a military manoeuvre gleaned from Zulu King Shaka’s battles and adapted to the cut-and-thrust of courts. “Imp” or “impi”, it would appear, was SCA slang for an ex tempore judgment handed down straight after a matter is heard. The “imp” — pronounced as “impi” by Tsoka during his interview — related to an incident when Tsoka heard a case with four other senior SCA judges. Tsoka said he was persuaded to go along with the legal perspective produced by the four judges who wanted to hand it down “then and there”. He described the entire process as a “shock to the system” since he believed there was a rule at the SCA that judges did not discuss cases before they were heard — and that this protocol had been broken in this instance. An increasingly panicked Tsoka argued that the judges had acknowledged that his not being consulted was “maybe an oversight” and that he “was persuaded this was the way” the case should be dealt when they all conferred “outside the court” during an adjournment. Tsoka was also quizzed about another incident when a senior judge he had jointly heard a matter with told him to replace references to particular case-law in a draft judgment with a more contemporary one. Tsoka told the commission that the senior judge had urged him to not quote a judge he didn’t appear to get on with, with a reference to one of the senior judge’s own judgments. The senior judge apparently urged Tsoka to “quote me”. When pushed on this by Chief Justice Mogoeng Mogoeng, who asked for clarity on whether the senior judge had asked Tsoka “not to give credit and recognition of a judgment” by a judge he “dislikes”, the candidate backtracked a bit and told the commission that it was more a question of the contemporary nature of the recommended judgment, rather than a personality clash. He told the commission that while he had replaced the case-law precedents, it “did not” overrule the legal principle he was attempting to state in the judgment.